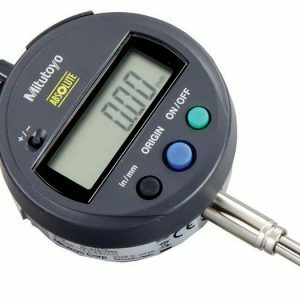 The Mitutoyo 505-730 Dial Caliper has a measuring range of 0-150mm with 2mm Per One Revolution. This NEW model features improved finish on sliding surfaces for longevity and easier-to-read font. High shock protection. Equipped with a lock screw for dial bezel and holding the sliding jaw position. The Mitutoyo 530-114 Standard Model Vernier Caliper has an Inch/Metric dual scale with a measuring range of 0 to 8″/ 200mm with a Lower Scale Graduation of 0.05mm, Upper Scale Graduation of 1/128″ and an accuracy of /- 0.05mm. 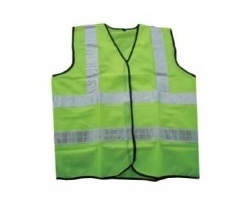 Features a small face angle of 14 degrees which provides easy reading. Measures Outside Diameter, Inside Diameter, depth and steps. Furnished in Satin Stainless Steel with easy reading graduations. Equipped with a lock screw for holding the sliding jaw position allowing the user to get easy measurements. Mitutoyo 543-781B Digimatic Indicator ID-S1012XB, IP42, SPC, 0.01mm X 12.7mm IDS 8mm stem, Flat Back. Employing the ABSOLUTE linear encoder, the Signal ID-S always displays the spindle “Absolute Position” from the origin at power-on. After the initial zero-setting with the ORIGIN button, the repeated absolute positioning is no longer necessary over entire battery life. Unlimited response speed eliminates over-speed errors. A Mitutoyo multi-revolution dial indicator suited to general measurement applications. The dual-reading scale aids measurement in both directions. 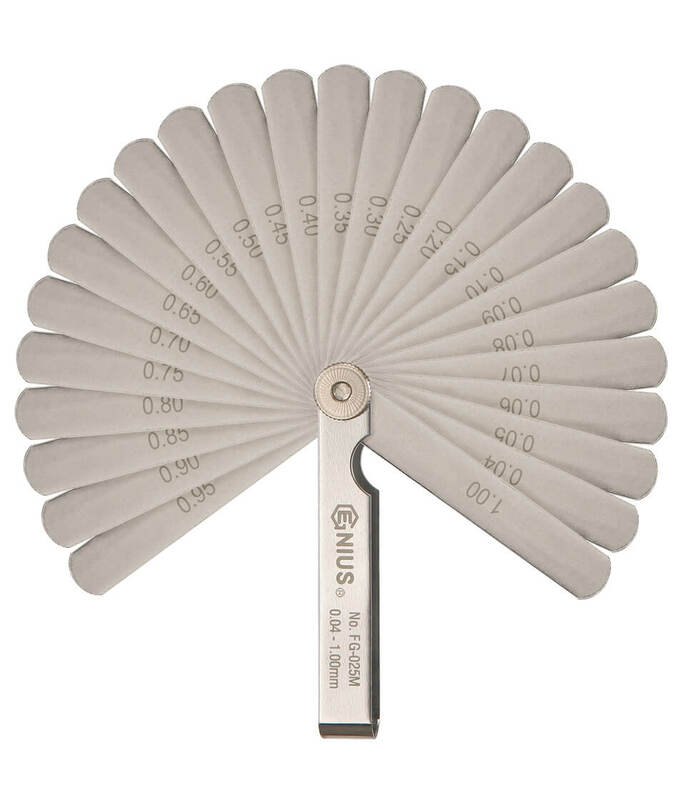 A Mitutoyo digital caliper equipped with standard outside and inside jaws. Hardened stainless steel construction and equipped with the latest electromagnetic ABSOLUTE AOS System scale for error free, high-speed measurement. A Mitutoyo dual-scale, high accuracy/resolution vernier caliper equipped with standard outside and inside jaws. Hardened stainless steel construction with easy-to-read, satin-chromed scales.